Online reputation management is the process you need to go through when you highlight positive items about you online, deemphasize negative sentiment about you on the internet. In some cases, online reputation management can take a considerable amount of effort. Luckily, there is a range of paid and free tools that can make your efforts easier. 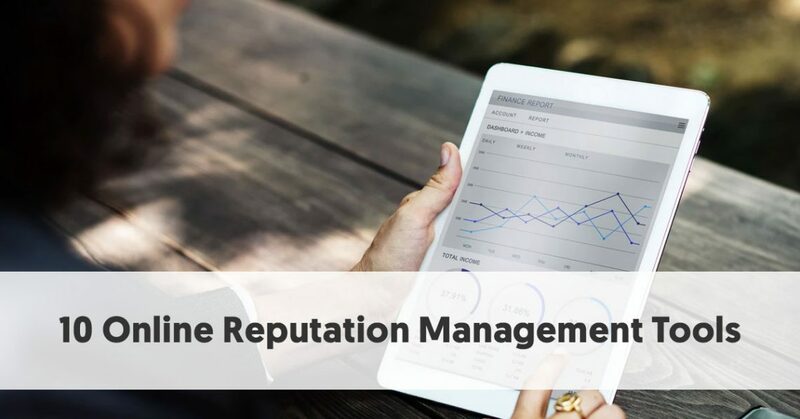 The practices of online reputation management are the same, whether you are looking at your own name online, or whether you are focusing on your business reputation. As we recently discussed, personal branding is just as important online as corporate branding. Potential employers Google job candidates’ names to see what the internet can tell them. And you might have parts of your past you would prefer to disappear. Even your social accounts may be a problem, particularly if you treated them too “socially” in your youth. If you are actively wanting to improve your online management, then the first tool of defense is your web browser (Chrome, Firefox, Safari or whatever you prefer). Type in your name and look at the first few pages of the search results. The first page is the most important, though, as few people click through to the second or subsequent pages in a search. It might be best if you carry out an incognito search, as sometimes the browsers have a habit of customizing your searches, which would give an untrue set of results for your name. It is essential that you don’t do a Google search while you are signed in as yourself or your company. Don’t be too upset if the Number 1 result in Google isn’t about you. Only 50% of people can claim ownership of the first result for their name. Indeed, only 2% of people can claim all the items on the first page of the search results. The internet is always changing. That means that somebody might post something that references you any day. You can set up a Google Alert for your name (either your personal name or your business). Google will alert you with an email when it picks up a new mention of your name. This will make it easier for you to take action, should it not be complimentary. 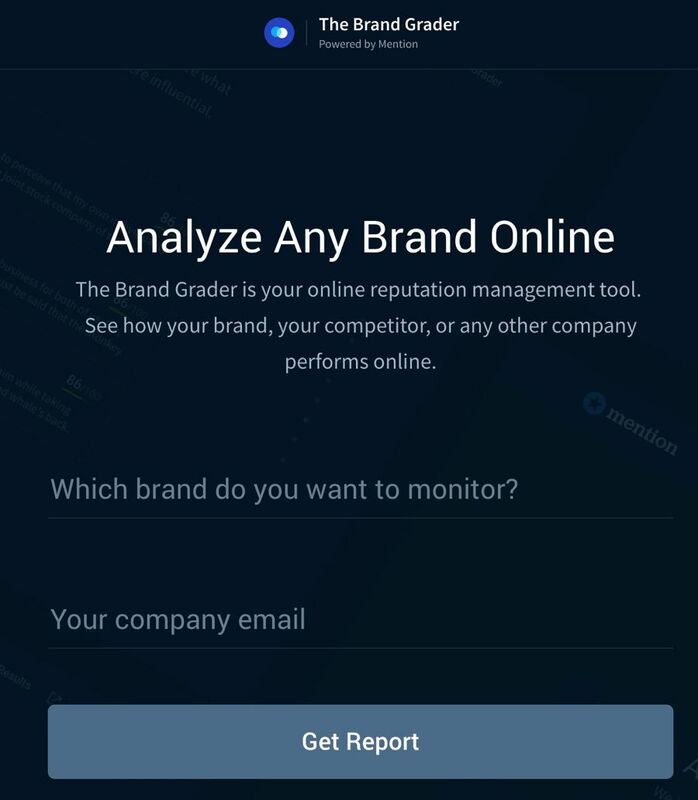 If you are checking out your business reputation, then The Brand Grader can provide you with useful information about how your brand performs online. It is free and straightforward to use. All you have to do is to enter the name of your brand and provide an email account. SimilarWeb provides a comprehensive analysis for any website or app. It gives you are a wealth of insights about your site – the main client face for most businesses. It also provides you with information about your competitors’ sites. 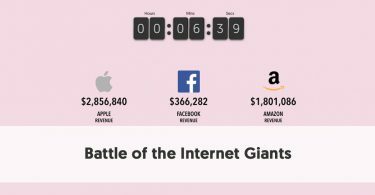 This gives you an easy way to compare your website with your competitors. It shows you insights into your industry, and these provide an indication of how well your brand is respected within your niche. SocialMention monitors the web and picks up real-time social media search and analysis. You enter your brand name, select from Blogs, Microblogs, Bookmarks, Images, Videos, Questions, or All, and then press Search. It brings up your mentions from the last day, with a guide to the sentiment of each mention. 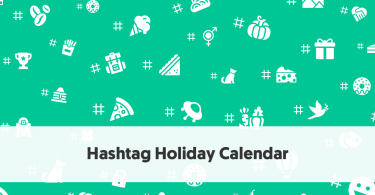 It also summarises the sentiment into positive, negative, and neutral mentions, as well as lists your top keywords, hashtags, users, and sources. SocialMention gives overall stats about you, with scores for strength, sentiment, passion, and reach. You can use Review Push to collect all your online reviews in one place. It offers multi-site monitoring and unlimited locations. This makes it particularly useful for firms with branches in different areas. Also useful for multi-site businesses is the ability to compare how your stores rank against each other. Whenever your business receives a new review, Review Push notifies you via email. The email gives you the option to respond to your online reviews. Reputology is a review monitoring and management platform that helps businesses monitor, respond to, and analyze online reviews. It is a tool which both allows you to find reviews of your business and then respond in an appropriate way to any negative sentiment your find. This is especially useful for businesses that rely on online reviews on Yelp, TripAdvisor, Facebook, and other major review sites. Reputology is location specific, which is particularly important for firms who sell to a local market. 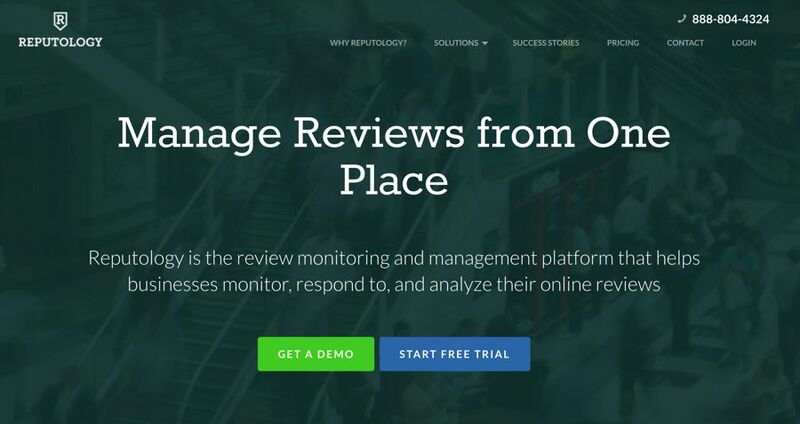 You can use Reputology to track reviews written about your locations, products, and services. But Reputology offers more than just the chance to collect all of your reviews on one dashboard. It sends you automated email notifications of new reviews, and you can reply directly from the platform. It provides semantic analysis to convert the unstructured content from reviews into actionable data. Reputology even gives you a decision tree to help guide you through the common scenarios for handling a negative review. It provides the tools to help you track how your team has followed up on and responded to reviews. Any business that sells knows the value of five-star reviews. The more five-star reviews you have, the more trustworthy you look to potential customers. That is all very well, but it can be challenging to encourage customers to leave reviews – no matter how excellent your service is. Good businesses find it even harder to get reviews than lousy companies do. People are far more inclined to go online and complain than they are to compliment. GatherUp used to blatantly go by the name GetFiveStars. The new name sound more ethical. GatherUp helps you build a continuous cycle of customer feedback and reviews that you can use to convert more customers. It allows you to engage with your customers via email or text, requesting them to make a review of your product. GatherUp also monitors over 30 reviews sites like Google, Facebook, Trip Advisor, and the BBB. It captures a Net Promoter Score, survey questions, and customer feedback. It emails you when you have new feedback. Reputation.com is an Online Reputation Management (ORM) tool, designed more for large businesses and enterprises. They help large enterprises monitor, manage, and maximize their online reputation through a comprehensive suite of solutions. Reputation Live – enabling frontline sales reps at your locations to request online reviews on their mobile devices, immediately following customer interactions. 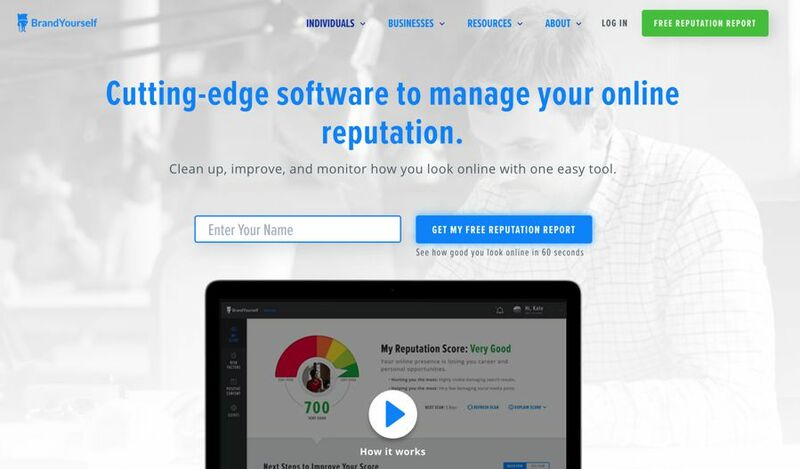 BrandYourself is online reputation management software for individuals and businesses. 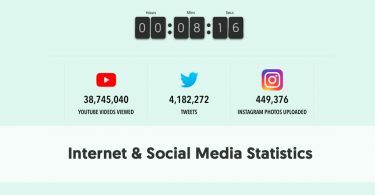 BrandYourself builds a free reputation report so you can see how you look online. It calculates your score, which will put you somewhere at a level between Very Poor and Excellent. Your report explains to you how you can improve your Reputation Score. It also highlights your risk factors – flagged social results, flagged social posts, and flagged images. It also looks at your personal brand and the properties that affect that. You can work through an action plan to improve your scores. You are given the option to improve your results yourself or to pay BrandYourself to do the necessary changes for you. You only have access to limited data with the free report, however. Just be aware that it can be costly to work with a branding expert – plans start at $599 a month. You can upgrade to BrandYourself Premium for $99.96 per year, which allows you to do much of the work yourself. It will enable you to connect & optimize unlimited properties, fill your Google results with positive properties, and suppress and protect yourself from flagged search results.